"This is what your probiotic is missing. 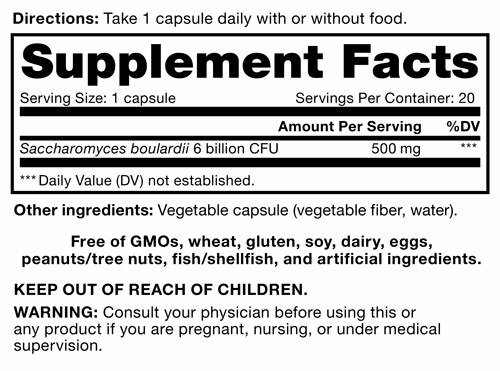 I've got my husband and mother on this in addition to our regular probiotic. Have been reading lately on S Boulardii and the necessity of balancing funghi in the gut. A must try, I have been very happy with Renew Life Ultimate Flora and have so far found it preferable to other S Boulardii products. I like the ingredients, as well."